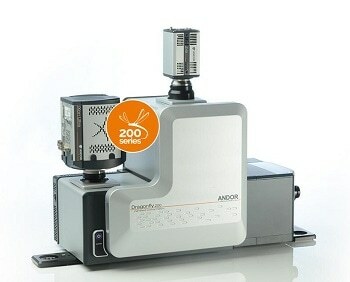 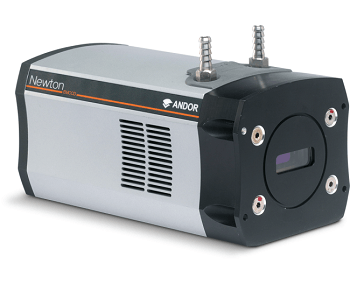 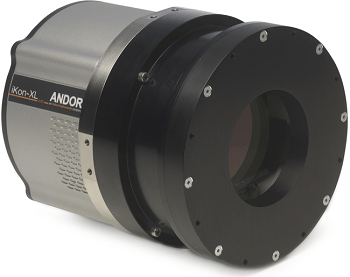 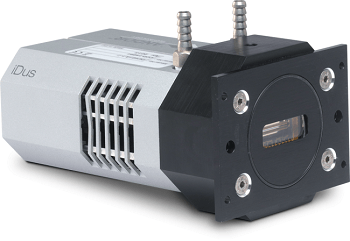 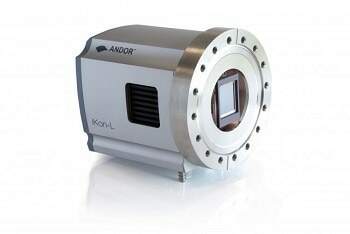 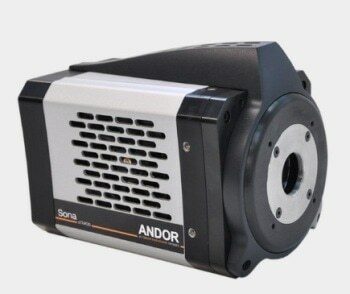 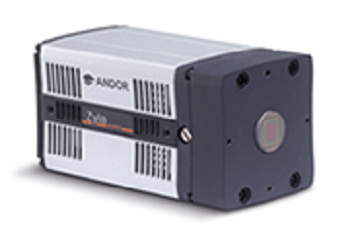 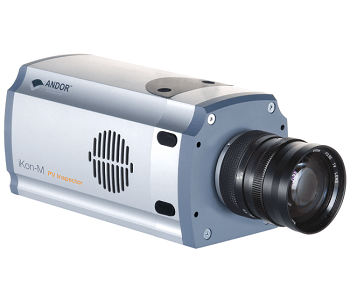 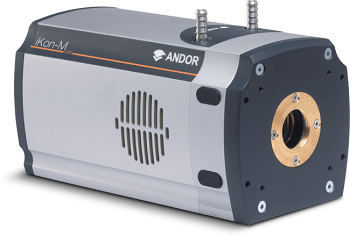 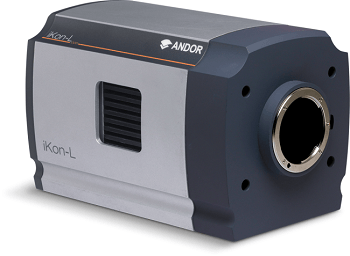 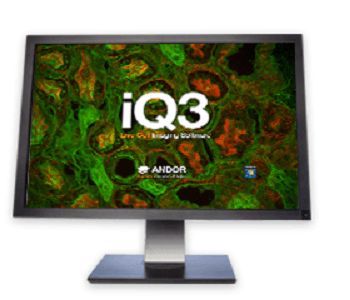 The iKon-L SO CCD camera from Andor is an innovative back-illuminated full-frame sensor platform utilizing detectors with a QE over 90%. 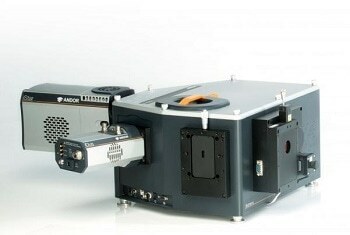 The large sensor areas offer up to 4 MPixels at 2000 X 2000 pixels, and are efficiently complemented by a 1 MHz readout and unmatched priority TE cooling down to a temperature of -100 °C. 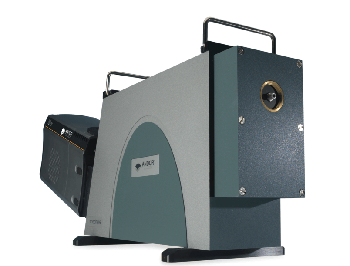 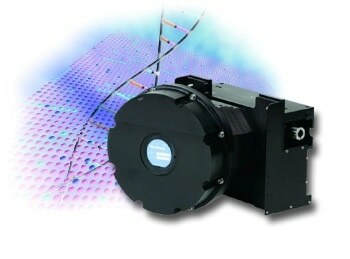 Various models that are recommended for astronomy include the iKon-L DW-436 or iKon-L DZ-436. 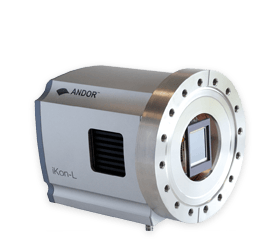 The iKon series from Andor boasts impressive sensitivity because of backlighted sensors with a QE of more than 95%, combined with electronic components that offer a low noise readout and the best TE cooling in the field, down to -100 °C. 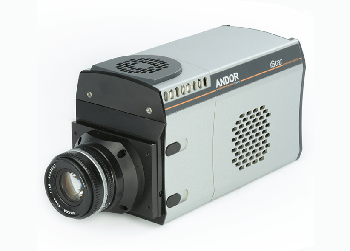 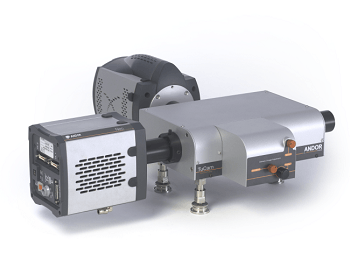 Additionally, it has large sensor options of 1 and 4.2 megapixels, at 13 and 13.5 microns respectively, which mean that it can offer both high spatial resolution and a high dynamic range at the same time, for spectra in the VUV and soft X-ray range. 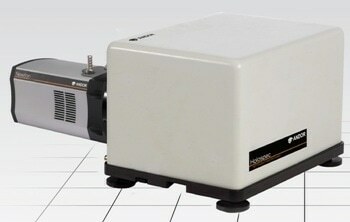 Its CF-152 flange has a 16-point six-inch knife-edge which is rotatable and sealed. 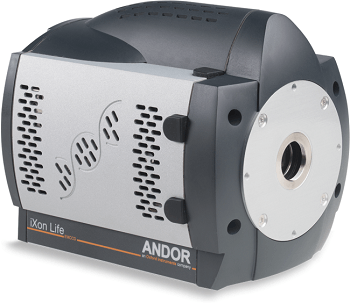 This makes it strong, convenient, and very effective at sealing any compatible interface to a vacuum chamber. 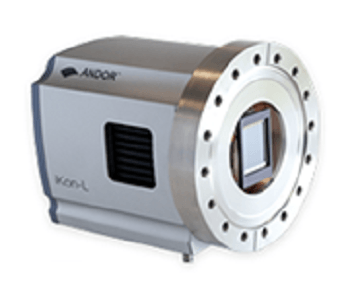 The iKon-M and iKon-L also have a USB2 interface and can integrate smoothly into complex experimental setups because of their compatibility with Labview and EPICS software. 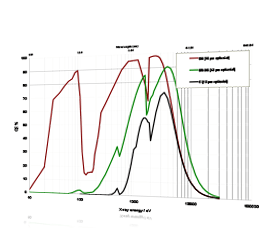 Read noise of 2.9 e- on average. 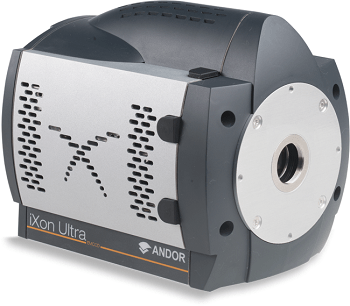 The iKon series have excellent cooling features. 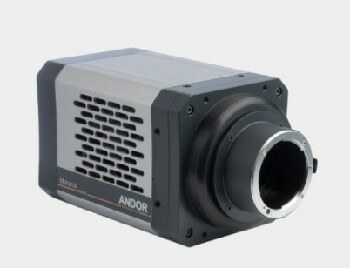 The specifications are given below.